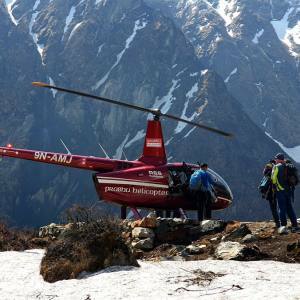 The incredible Langtang Valley Heli Tour and Trek- 1 Day is a precious trip to the remarkable destination of the Langtang region, which was described as the most beautiful valley in the world by the famous mountaineer- Bill Tilman. Tibetan Buddhism influenced Langtang valley is surrounded by the rousing white peaks and glacier. It is populated by the ethnic Tamang communities. 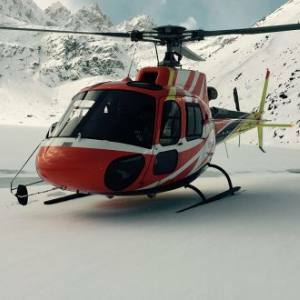 This is a short Heli tour, highly suitable for all types of travelers, including couples, families, groups and individuals. The flight takes off from the domestic section of Tribhuvan International Airport, Kathmandu and leads you to the stunning Langtang valley with the dramatic Himalayan sceneries and forest. 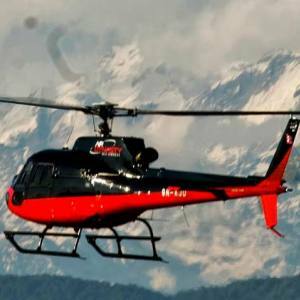 You can feel the excellent cultural part of the local people, experience their warm welcome and make your Langtang helicopter tour exclusively amazing. 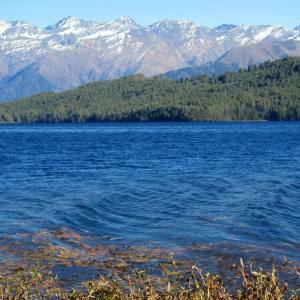 You walk around the valley to enjoy the surrounding panoramas that takes the form of trekking. 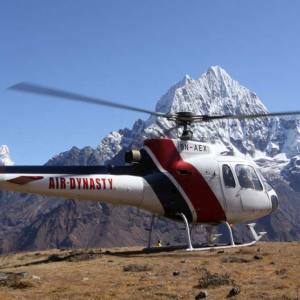 Nepal Kameleon Holidays operates Langtang valley Heli tour and trek in the reasonable cost. Please, contact us for more details. Day 01: Fly from Kathmandu to the Langtang valley. It is near to the Kathmandu valley. Landing from the helicopter, you can walk around the valley and experience the excellent ethnic way of living with their livings culture. Then fly back to Kathmandu. Day 01Fly from Kathmandu to the Langtang valley. It is near to the Kathmandu valley. 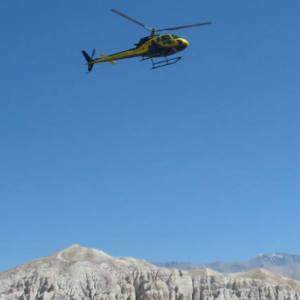 Landing from the helicopter, you can walk around the valley and experience the excellent ethnic way of living with their livings culture. Then fly back to Kathmandu.